Crypto is just three weeks into 2019, but the price predictions and forecasts are already well underway. On Wednesday, as news broke that CBOE, VanEck, and SolidX had effectively retracted their Bitcoin (BTC) exchange-traded fund (ETF) proposal, crypto analyst Moon Overlord took to Twitter to paint a bull case for the flagship cryptocurrency. Moon Overlord, known for his astute bits of analysis, first remarked that the fact that BTC barely moved off the ETF news made him “sense” that a bottom is nearing. In subsequent tweets, the commentator, who sports over 38,000 followers on Twitter, noted that the calls that BTC is going to breach the $1,000 price point in the near future are likely irrational. He claimed that it’s unlikely that the flagship cryptocurrency will dump “another -70% in the next few months,” adding that BTC is likely nearing the start of its next parabolic run-up. Through the use of the following image, the crypto trader made it clear that “Bitcoin has traditionally started pumping around one year on average before it’s halving date.” And as the next issuance shift is slated to occur during May 2020, BTC could begin trending higher in May. From a long-term perspective, a number of pundits have claimed that the impending block reward shift will have a long-term positive impact on the value of cryptocurrencies. Bobby Lee, the co-founder of BTCC and Charlie Lee‘s brother, ostensibly falls into this category of commentators. Lee claimed that the halving could help the market push BTC above $60,000 over time. While Overlord’s quip is logical, especially from a fundamental standpoint, many aren’t convinced that the broader crypto market will run this soon. Per previous reports from Ethereum World News, a trader going by Murad Mahmudov recently laid out a short to mid-term bear case for BTC. In a series of tweets, Mahmudov, citing Bitcoin’s historical action during drawn-out, degrading bear seasons, noted that BTC could fall to as low as $1,700 to $2,200 by April. While this lines up with Overlord’s semi-analysis, Mahmudov went on to add that there’s a chance that the current bear market may last longer than optimists expect. Moreover, even if cryptocurrencies bottom, a rally isn’t 100% guaranteed. Far from, in fact. Fred Wilson, a leading venture capitalist, also echoed the sentiment that a rally isn’t exactly inbound (or at least not in 2019). Wilson, the co-founder of Union Square Ventures, a legendary investment group that held stakes in Twitter, Tumblr, and Kickstarter (how ironic), to claim that this market’s lull may last well into 2019. Anthony Pompliano echoed his sentiment. The Morgan Creek Digital founder recently told Ran NeuNer that BTC is likely to bottom soon, likely just shy of $3,000, but may continue to remain in a lull until 2019 pans out. 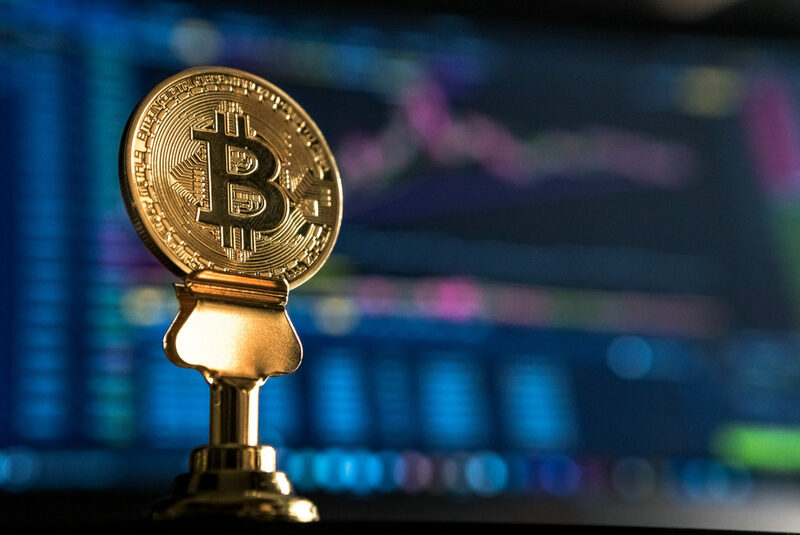 Tone Vays, a former institutional investor turned Bitcoin diehard, also recently echoed the idea that this market will find a long-term foothold during 2019, but was also vague about the precise timing and price points. Then again, there have been others that have begged to differ.